Life is a series of memories. 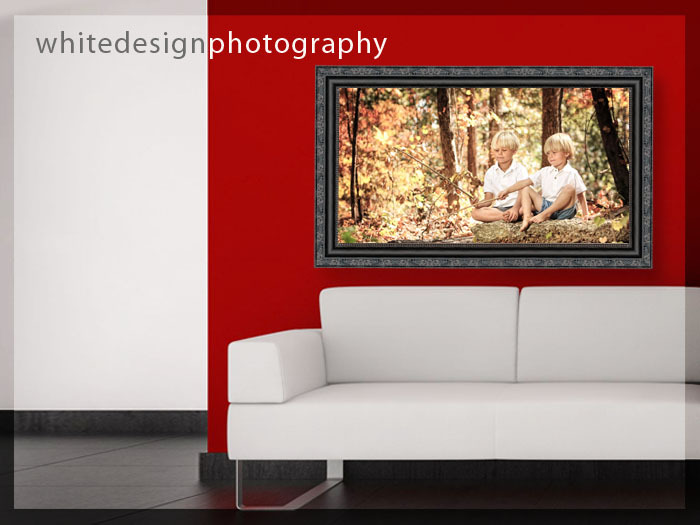 We'll help you preserve those memories in portraiture that will last a lifetime. Portraiture can be done in the studio, on location or in the privacy of your own home. We shoot in a relaxed and non rushed atmosphere to ensure relaxed, natural portraits. We bring to the table 19 years of experience, not only in photography, but also national advertising, professional retouching and design.